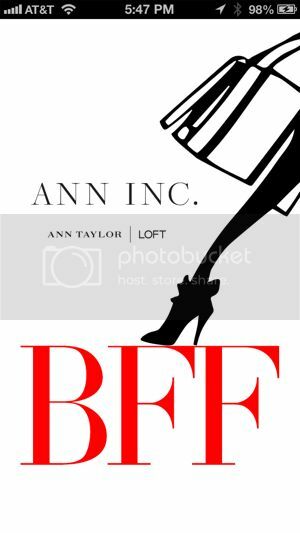 Love Ann Taylor and LOFT? Become BFFs - Got Glam? 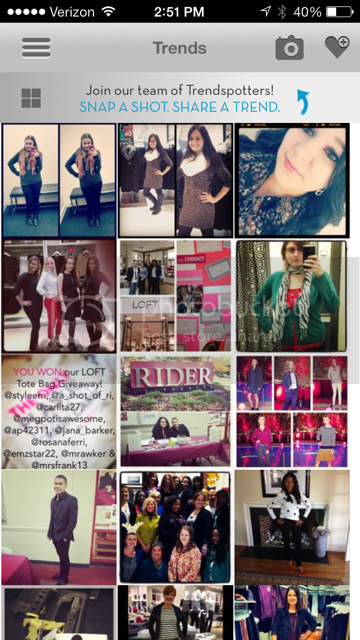 Do you love Ann Taylor and LOFT? Well here is your chance to get just a little bit closer and become BFFs! Whether we’re talking about best friends forever or putting your BEST FOOT FORWARD you can have a 24/7 friend in the fashion industry. Below we have included a little mini snap of what it looks like once you downlad the new app. They released an app that is available on iTunes and the Google Play store so that no matter what iPhone or Android you’re on you can still enjoy the same fashion advice. 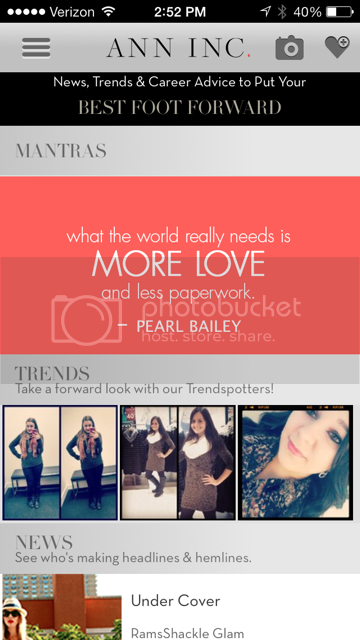 Our favorite feature of the app is their Trendspotter featured which lets you take pictures yourself to post online with a hashtag such as #bfftrends so that you can get featured on the APP! Talk about being famous, how glamorous can it get?!? They also let you know when there are career opportunities at ANN INC. with customized alerts so you can get the best job possible. Even better is some of the career advice from the fashion leaders at ANN and they can also advise you a bit as to the culture of the brand so you are always on top of it. 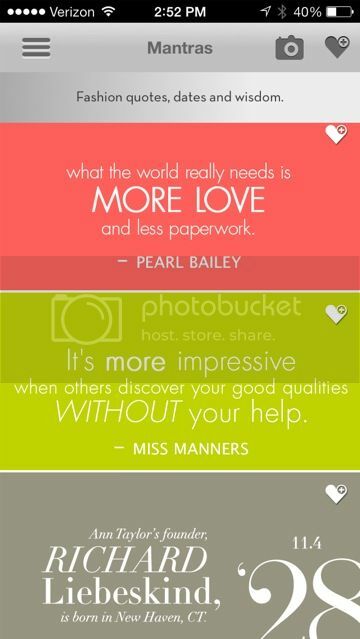 Don’t forget to download the app from the iTunes store or get it on Google Play ! Let us know your thoughts about Ann Taylor along with LOFt in the comments below and what your favorite things are about each of them. Check out some of the Mantas available!